May 22nd, 2017 | Categories: Uncategorized. Tags: home staging orlando, homestaging orange conty, outdoor home staging, professional home staging, real esate, and summer home sale. With summer just around the corner, it’s time to get yourself ready for all your favorite seasonal activities: barbeques, pool parties, and home-selling! Summer is one of the hottest seasons for real estate. Is it the right time to sell your house? 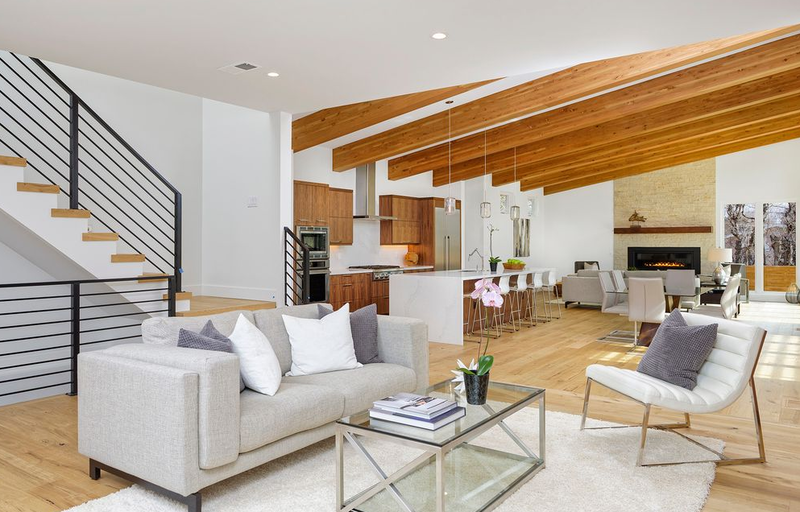 Whether this is your first time selling and staging your house, or you’re relisting your home with the turn of the season, you’ll want your home staging interior design to be seasonal and relevant. Here’s a few of my must-have summer home staging items to create the ideal look for the season. First, incorporating indoor-looking furniture is one of my favorite outdoor design trends to use for summer home staging. Whether it’s a patio or backyard that is being staged, anything that can be mistaken for indoor will go a long way with buyer. Why? 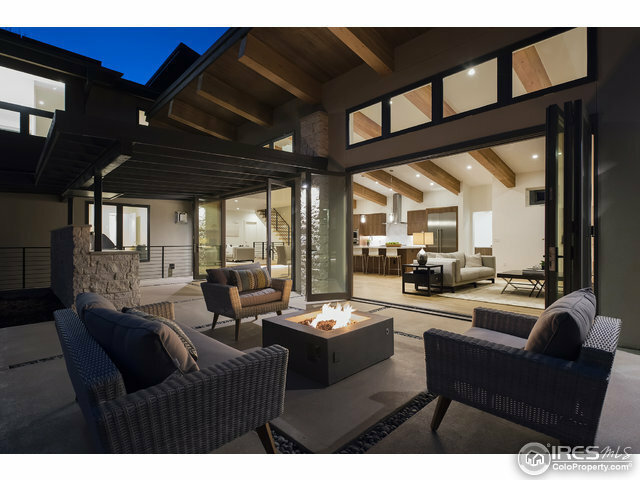 Due to the fact that it will make the outdoor spaces feel like an extension of the home’s interior living space. 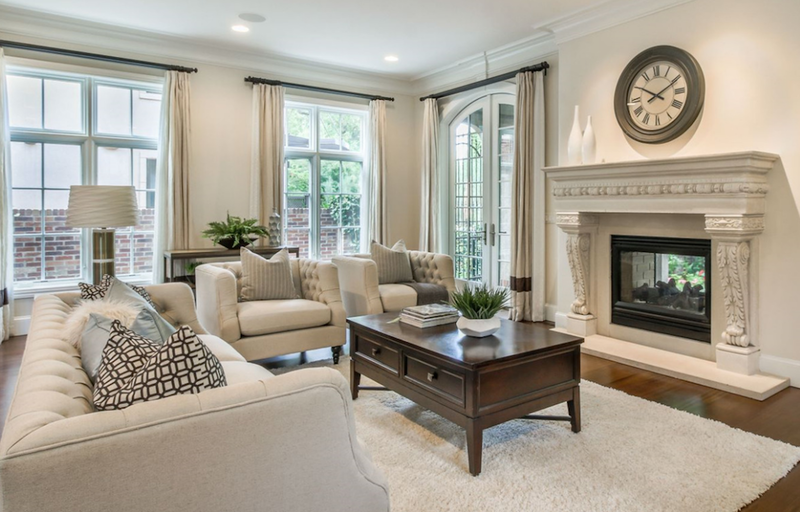 Cozy seating and beautiful area rugs are essential when staging a house during summer. Items like this teal stripe outdoor rug from Crate and Barrel. Also, Room and Borad’s Crescent Collection outdoor furniture will is easily mistaken for indoor pieces. Maybe try this West Elm Mosaic tile pouf. When it comes to staging a house in summer, think lush sofas, sleek coffee tables, and potted plants. Summer is the season of bloom and blossom. The flowers are flourishing, summer’s harvest is ripe; it’s a time of abundance! One of the best ways to incorporate the season’s vivacity into your outdoor home staging program is by adding bright pops of color to your otherwise neutral palette. If you already have a fully decorated outdoor patio, adding accent pieces will allow you to spruce it up without a complete design overhaul! 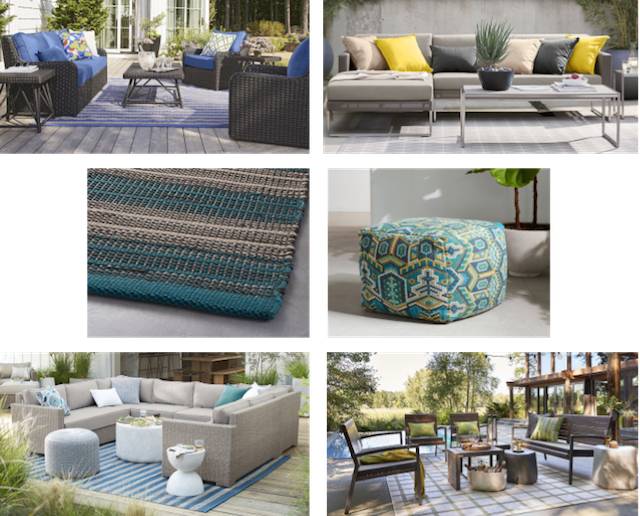 Introduce more color to your outdoor areas in the form of accent pillows, soft rugs, or colorful lights and lanterns, sky is the limit when it comes to introducing colorful decorations to your outdoor spaces. Check out this post (link to secrets for a summer staging post) to see how I love incorporating the right summer colors. When staging your outdoor spaces, it’s a good idea to bring in pieces one might incorporate when entertaining. Party trays with fruit and glasses or candlelit lanterns are a great way to allude to your backyard as being the perfect space to host a party. 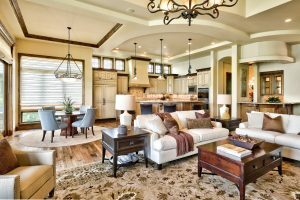 You’ll want to present your home-buyers with options for gatherings and more room to socialize. Everyone loves an outdoor summer soiree, after all! Dressing your outdoor patio to evoke party-planning dreams may just be the “cherry-on-top” design moment your home-buyer is looking for! 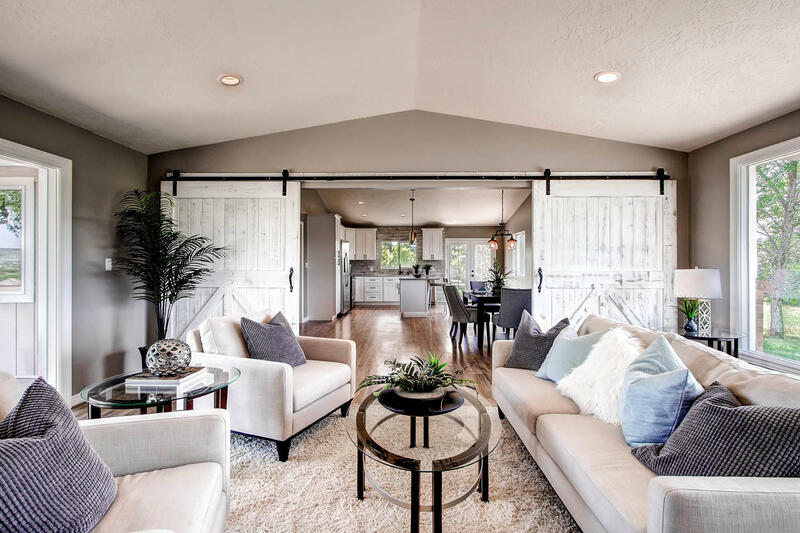 Looking for more tips on how grow your professional home staging game?Check out our blog for more tips, home staging success stories, and more.